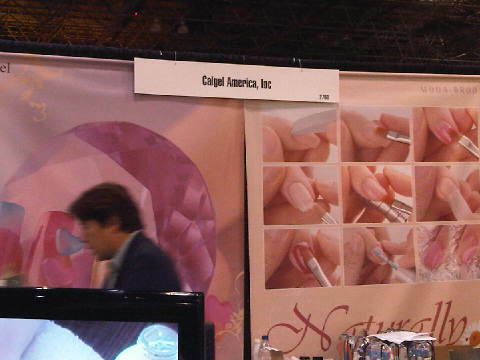 Yesterday, while I was at the International Beauty Show at Jacob Javits Center in New York, I stumbled upon the Calgel America, Inc. booth. Guess what they were doing? Giving Calgel manicures for $20!!! Do you know how excited I was? Typically, these manicures cost at least $60 for the manicure + $30 for the nail art = $90 & $45 for re-fills at Sakura Nail Spa in New York City. I’ve been wanting to try Calgel for months now ever since a few friends of mine who get them on a regular basis suggested it to me. 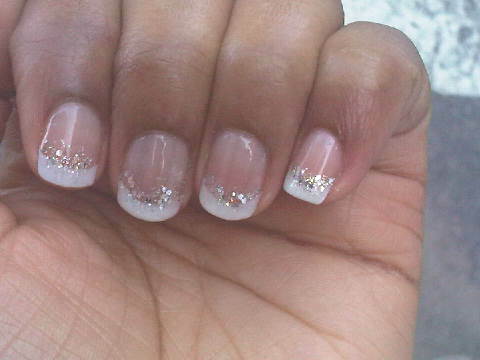 stars such as Paris Hilton use calgel, and it was also featured in Marie Claire magazine. The site describes Calgel as a nail system that promotes nail health, and unlike acrylics and glue, it will not damage your nails. calgel also does not chip, lift, or get rubbery. Calgel is all natural. It can be used on false nail tips or as an overlay on natural nails (what I got yesterday). 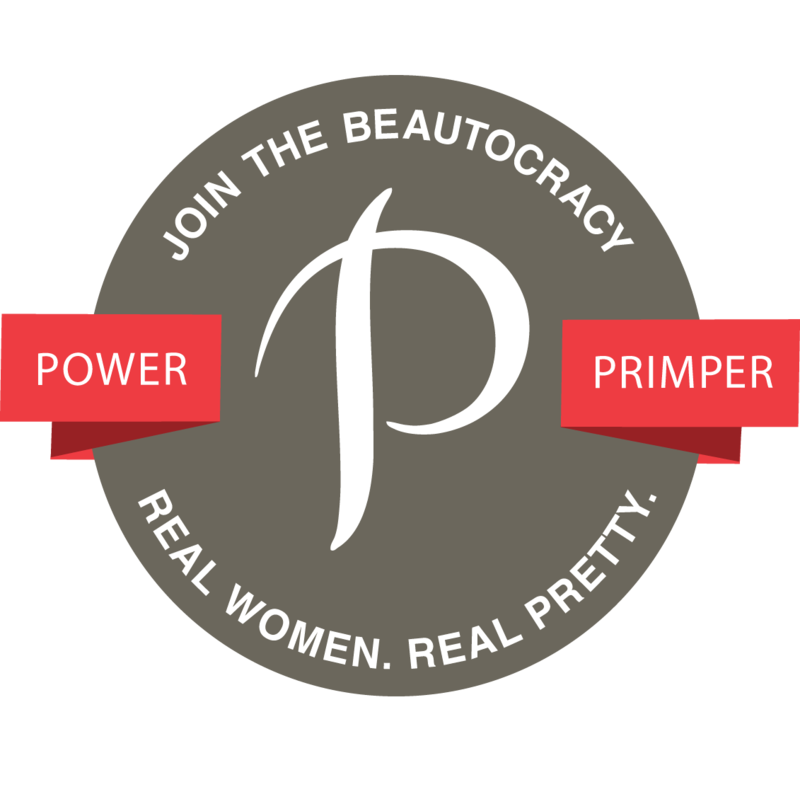 It’s available in almost 100 different colors, and the styles can vary. These manicures can last from 3-4 weeks depending on the style you get. I got french because I was told it would last longer; I wouldn’t be able to see the growth as much as I would if I got color. I will try something fun & crazy next time. 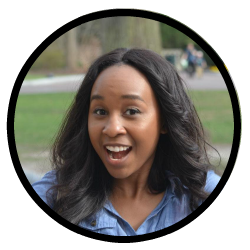 Calgel is cool because you don’t have to wait for anythign to dry; No more worrying about your nails smudging after you manicure from going in your purse or putting your coat on. Use non-acetone nail polish remover once a week to remove the clear top coat. Take any clear, non-acetone top-coat & put on your nail to make it look shiny & new. 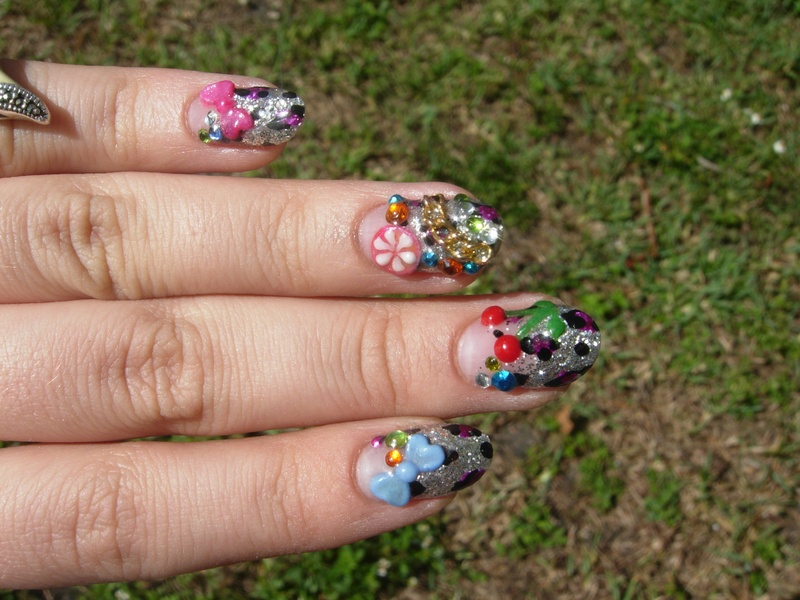 You can also paint over the calgel with any nail polish color of your choice. Using google image search, I found the following different styles of calgel manicures. I’ve always seen people with these, and wondered what it was. Now, I know. 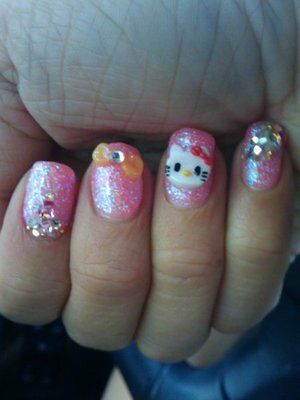 those nails are really cute!!! @beautiK I want to get something like the last ones next time around. That is really cool! They last 3 – 4 weeks?! That’s amazing! I’ve never heard of this type of manicure; I’d like to try it out. I used to have acrylics, but they were so expensive and high maintenance! I looove that you can reapply topcoat to freshen things up, it’s such a good idea. Wow, this sounds so interesting! I’ve never heard of this before but I’m fascinated now. 🙂 I think the manicure that you got was very nice – classy and practical. This is the first I’ve heard of it. I hope the do it in my area, I’d love to try it. I normally just wear my natural nails but hate how often I have to polish them. @witoxity it’s pretty cool isn’t it? I love it. It started off in South Africa actually, but it’s really famous in japan. @Sunny where are you located? I haven’t heard of these either, but now I want to try!! Who sells these?